Ecuador’s 43rd president Rafael Correa (2007-2017) invites the world’s top politicians and public figures to appear on his new show ‘Conversations with Correa’ (Conversando con Correa), premiering March 1 on RT en Español. 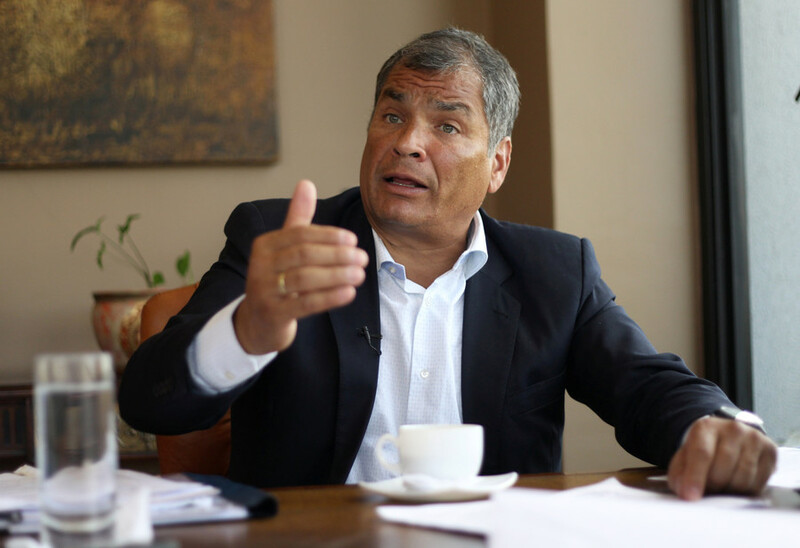 Correa is to become the first former president to host a program on the channel. The weekly show will touch upon the world’s major social and political problems. 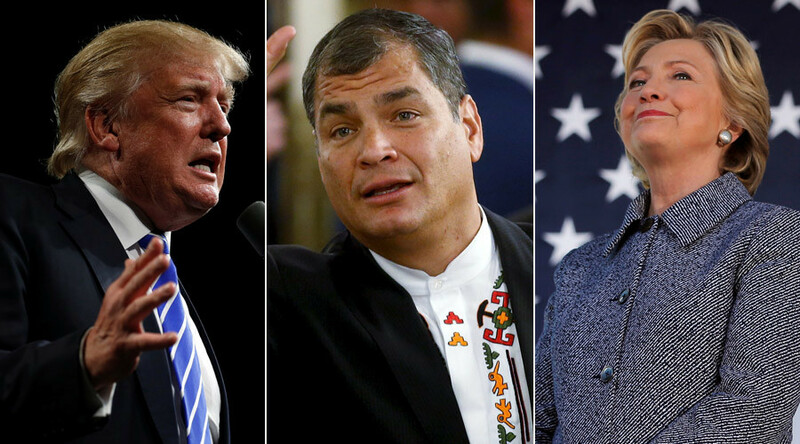 “Life gave me the privilege to learn what the theory and the crude reality are all about, and thus to be able to tell the vain from the profound, the wise from the foolish, the changing from the immutable,” Correa said, defining the topics he wants to discuss with his guests. “I don’t want to interview them, I want to have deep conversations with them,” the politician said in a video promoting the show. 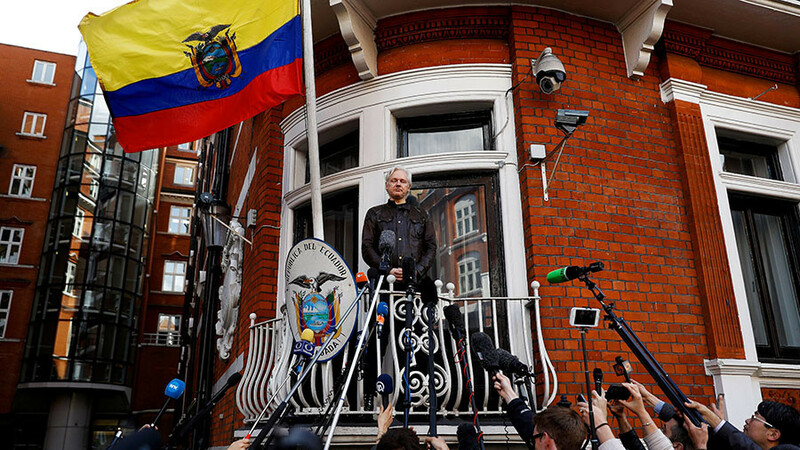 It was Correa who in 2012 granted asylum to Julian Assange, the co-founder of whistleblowing website WikiLeaks, despite criticism from the UK. 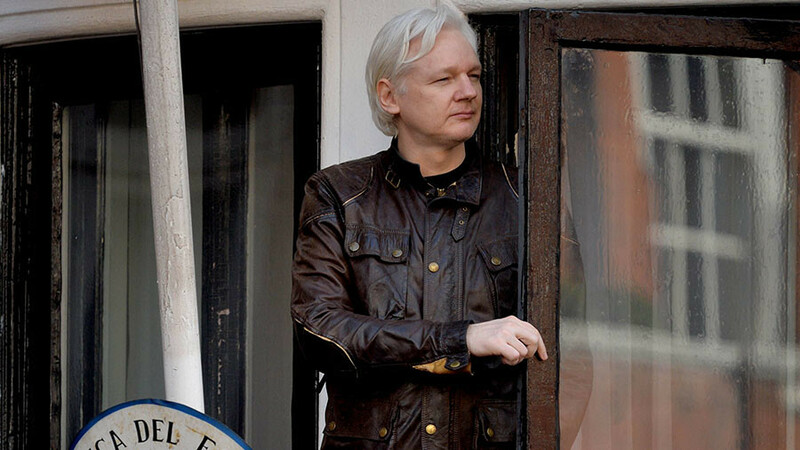 Assange is still holed up in the Ecuadorian Embassy in London. British police say they will arrest him for breach of bail conditions if he steps outside. “We are particularly proud that he was the president of a country that supported my friend and a hero to an entire generation, Julian Assange, when Assange got caught up in the West’s ‘freedom of expression’ apparatus,” RT’s editor-in-chief Margarita Simonyan said. Correa appeared for several interviews on RT while he was in office. In 2014, RT viewers were given a sneak peek of the Ecuadorian president’s everyday life when he featured in channel’s ‘One Day With…’ (‘Un Dia Con’) program. The former Ecuadorian leader is not the first politician to host a program on RT. 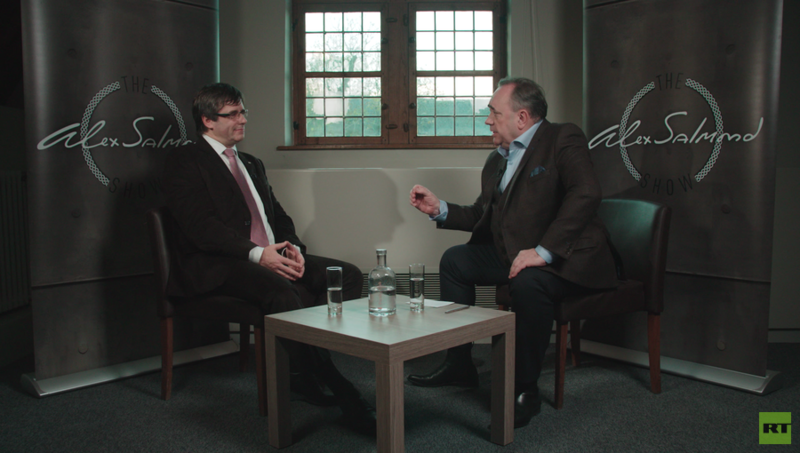 Former First Minister of Scotland Alex Salmond debuted his political chat-show ‘The Alex Salmond Show’ in November 2017. 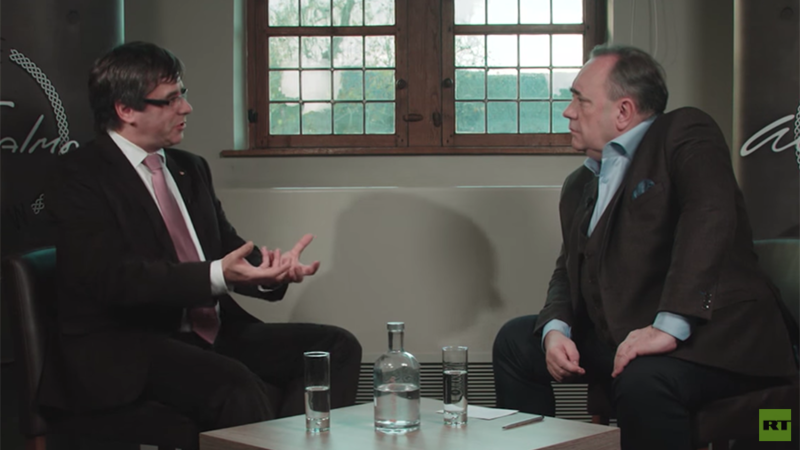 Lebanese President Michel Aoun as well as Catalonian independence leader Carles Puigdemont, who remains in self-imposed exile in Brussels, are among Salmond’s illustrious guests.